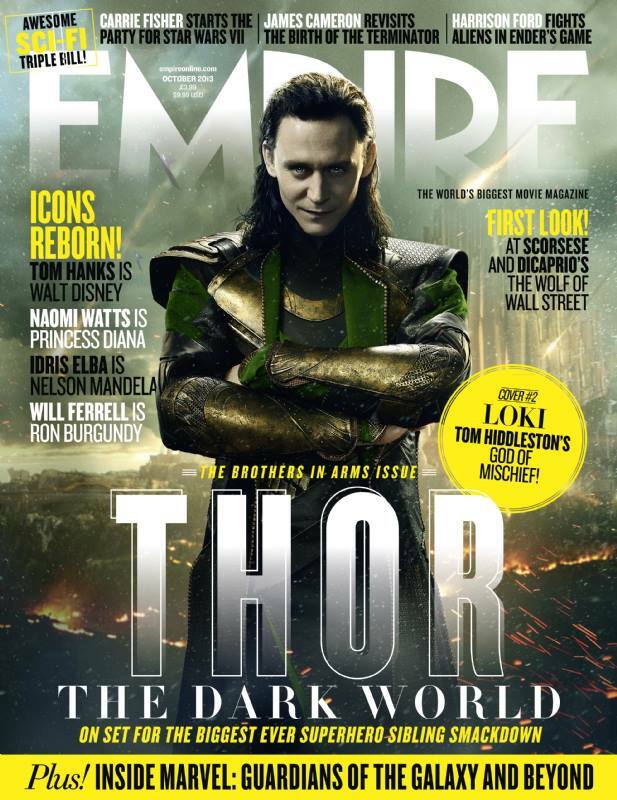 Empire Magazine. . HD Wallpaper and background images in the Loki (Thor 2011) club tagged: loki. 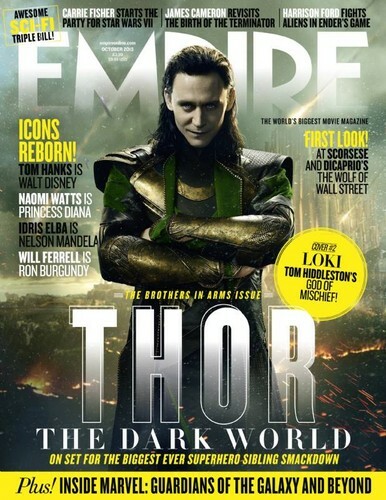 This Loki (Thor 2011) photo contains animado, cómic, manga, historieta, anime, and dibujos animados. There might also be periódico, papel, revista, tabloide, and trapo.